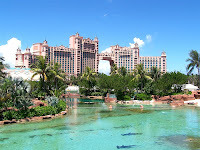 Atlantis Paradise Island, a resort and waterpark, is located on Paradise Island. 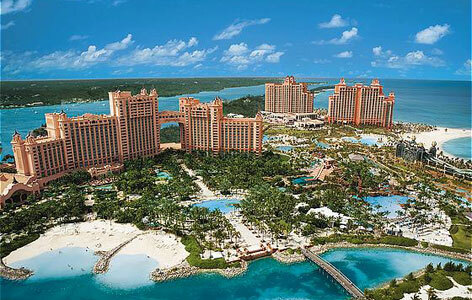 The island contains the Royal Towers which is joined by the Bridge where the Bridge Suite is located. This suit is considered as the most expensive hotel suite in the world. A one night stay here costs a jaw-dropping $25,000.